Amazon has published books for the past four years and produced original tv shows since 2013, and now their latest hire at Audible suggests they plan to publish original audio content as well. 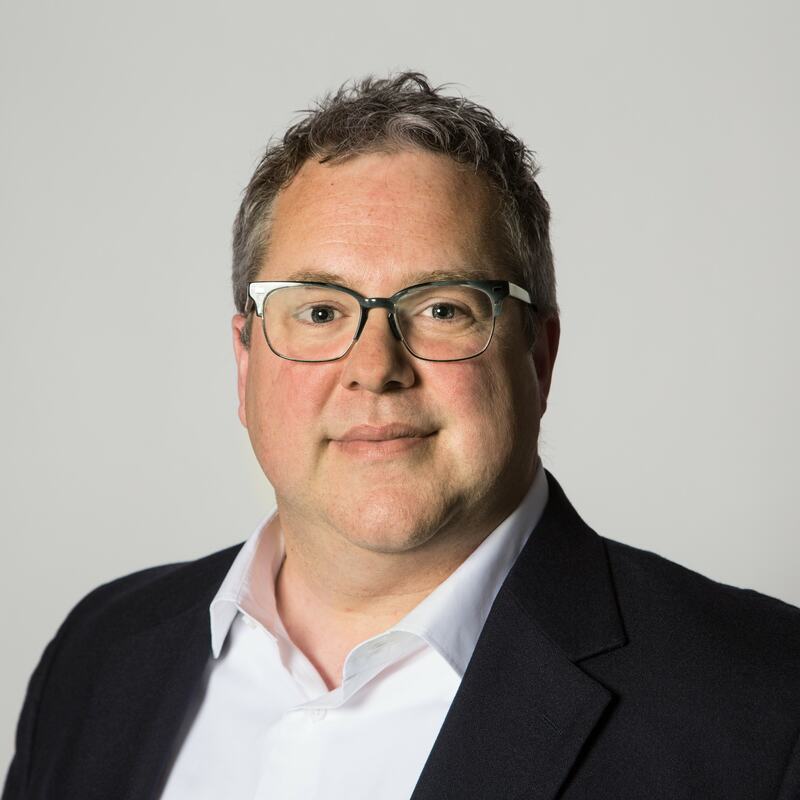 Current.org reports that Audible has hired Eric Nuzum, the VP of Programming at National Public Radio. Starting in June, Nuzum will be SVP of Original Content at Audible. According to an NPR memo posted by Poynter, Nuzum is credited with revitalizing NPR’s program development efforts, including "creating the hit programs Ask Me Another and TED Radio Hour, shepherding the rise of Wait Wait Don’t Tell Me! as an essential programming and live experience, and being on the core team that reimagined Here & Now, and, of course, Invisibilia". Prior to joining the evil empire, Nuzum had a 19 year in radio, including eleven years at NPR. According to Nieman Journalism Lab, Nuzum lead a team which reinvented NPR's development process. Rather than develop an expensive show in secret and then launch it with fingers crossed, shows like Ask Me Another and TED Radio Hour were "live (cheap) and/or adaptations of existing shows (easy), all produced in six- or 10- or 13-episode pilot runs instead of as permanent offerings". That is not to dissimilar from the "throw it up against the wall and see what sticks" approach used by tech companies such as Amazon. Audible hasn't announced specifically what Nuzum will be doing at Audible, but he did tell Current.org that Audible wants to come up with a new business model for audio and podcasts. Most radio shows and podcasts are funded through donation or adverts, but Nuzum thinks that a model similar to HBO might work, one "with that same sense of quality and level of craft, a place where listeners are willing to pay for both creation and curation". But no matter whether Audible is the publisher or not, that show and its host is exactly the type of talent Nuzum wants to attract to Audible. "We’ll aspire to be the place where top creators can come to do the top-shelf work they want to do," Nuzum told Current. "There’s a lot of great work going on in podcasting, but for this to be successful, that has to be the floor." Amazon bought Audible in January 2008 and has built the company into the leading audiobook distributor in the world. In 2011 Audible launched ACX, a marketplace where authors and publishers can hire the skilled experts needed to produce an audiobook, and last October Amazon bought Rooftop Media in order to add its video tech to Audible. And now Amazon has hired Nuzum to lead a team which will produce original content, and that raises the question of whether Amazon will distribute the podcasts widely or keep them an Audible exclusive. Amazon's ebooks can be found outside the Kindle Store but the retailer is still keeping its tv shows close, so it's hard to tell which path Amazon will take. Edit: A reader has pointed out that Amazon now plans to produce movies for theatrical release. That raises additional questions as to how Amazon will distribute their new audio. Thanks, Felix! And they have access to all those exclusive books they could dramatize in audio. (Not just readings…) They just need to figure out which ones to produce. Maybe as serials. I mentioned the second link near the end of the post.I’m not quite sure how it factors in, so I didn’t call it out. Edit: And thanks for pointing me to the first; I had missed it. The thing to watch out for is whether Amazon will act as a movie studio/network or as the producer/owner of the content. Netflix, for example, has been distributing “exclusive” content that isn’t their actual property so it can and has been distributed elsewhere. The movies I suspect will be most likely timed exclusives since there is too much money in syndication (and competing ecosystens) to pass up. They could also use the movies like a patent portfolio, cross-licensing them to get access to Netflix and Hulu “exclusives”. Whole new ballgame now that the distributors are financing and even buying content outright, not just licensing it.